Posted by Puneet Bhalla / in Uncategorized category. E-Commerce is fast gaining popularity due to its ease of shopping and shipping. Now consumers no longer have to invest long hours in shopping, as every item is easily available online, which they can compare and purchase. The process of shipping is intriguing and interesting. We had already discussed the part one of common shipping jargons that you should be aware of. 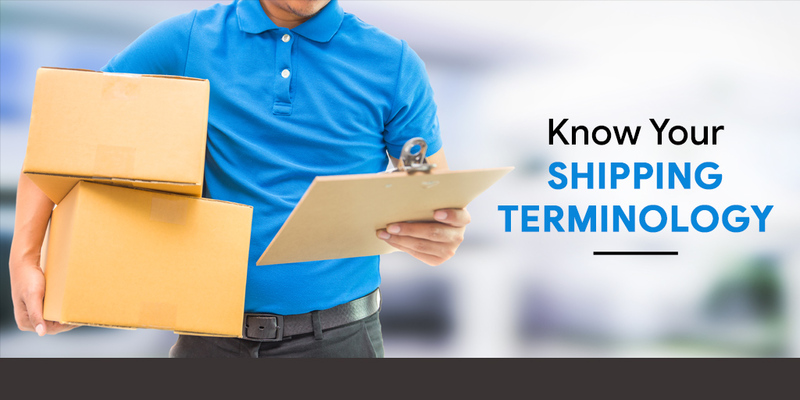 Here is the second part on familiarizing with some more shipping terms. 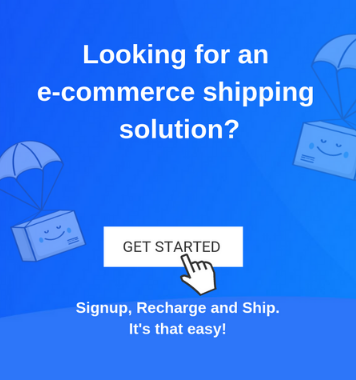 How Can You Make Shipping For Ecommerce Sites Easier? Posted by Puneet Bhalla / in eCommerce Shipping Trends, Uncategorized category. With an accessible technology that can bring any business to the global marketplace, shipping for e-Commerce sites has become a nascent concern. Setting up an online shop gives you a chance to reach out to numerous customers in various parts of the planet. 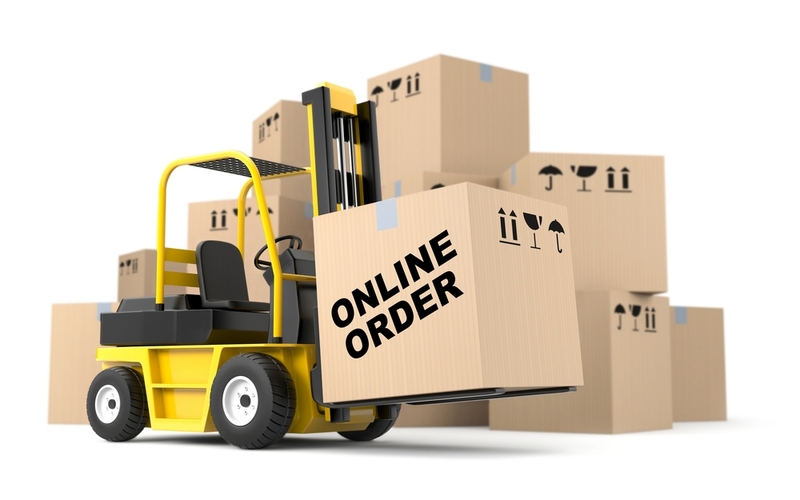 To enhance its growth, your online store needs to be integrated with a shipping company that collects and delivers product to customers in different places. This is an extremely essential feature that you should look into before launching your online business.